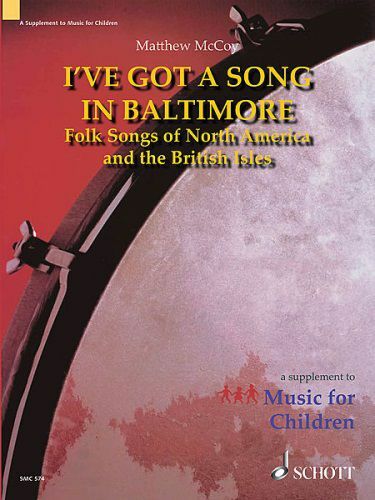 A collection of arrangements of folk songs from North America and the British Isles that were conceived as performance pieces for children's chorus with Orff instrument accompaniment. For teachers new to Orff Schulwerk, suggestions for preparing the instrumental parts are included. Many of the accompaniment patterns are prepared through speech and/or body percussion and then transferred to instruments at a later stage. This collection may be used in conjunction with Schott publications Playing Together (HL49017079) by Jane Frazee and Pieces and Processes (HL49013585) by Steven Calantropio.